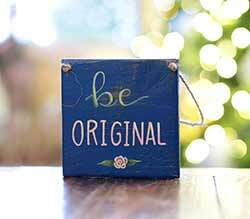 Inspirational signs and plaques from Our Backyard Studio, The Hearthside Collection, Primitives by Kathy, and lots more! 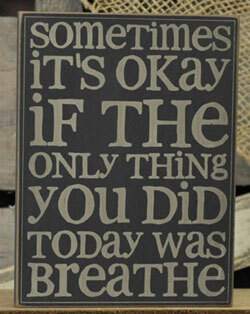 A Thing Called Life Primitive Box Sign, by The Hearthside Collection. 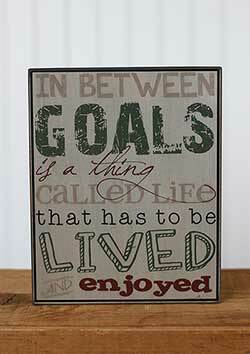 It's great to have goals, but you have to live too - this wood sign is an inspirational reminder! 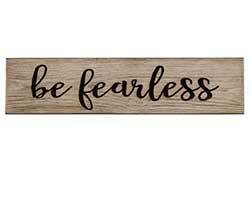 This rustic wooden sign features a simple stained background and engraved typography reading: "Be Fearless." 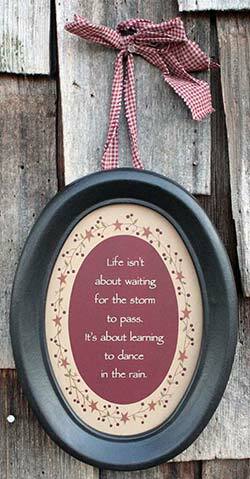 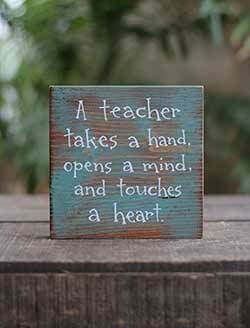 Great for a living room, dorm room, or children's bedroom! 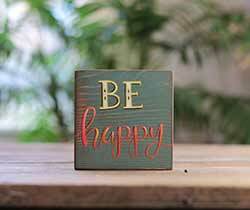 Fully of happy color and inspirational message, this "Be Happy" shelf sitter sign is great for that boho decor look, or for a kid's room! 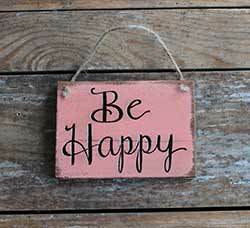 Being Happy Tattered Wood Sign, by The Hearthside Collection. 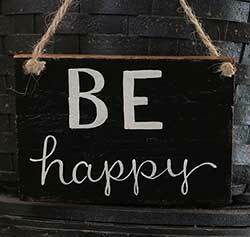 This tattered wooden sign reads: "Being happy doesn't mean everything's perfect, it means you've decided to see beyond the imperfections." 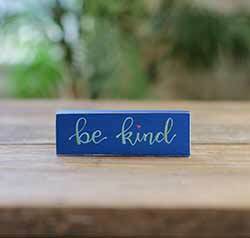 This one is black. 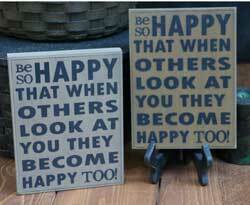 Being Happy Tattered Wood Sign, by The Hearthside Collection. 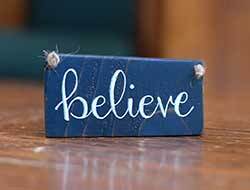 This tattered wooden sign reads: "Being happy doesn't mean everything's perfect, it means you've decided to see beyond the imperfections." 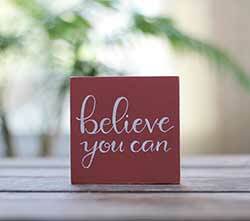 This one is burgundy. 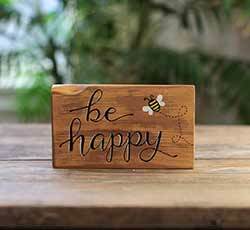 Being Happy Tattered Wood Sign, by The Hearthside Collection. 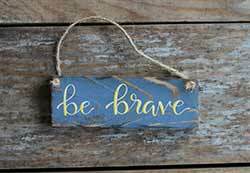 This tattered wooden sign reads: "Being happy doesn't mean everything's perfect, it means you've decided to see beyond the imperfections." 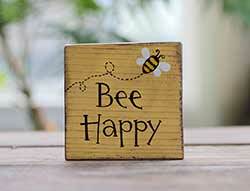 This one is mustard. 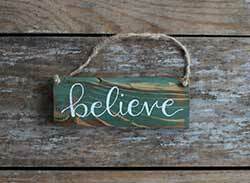 Set an inspirational tone for your room with this beautiful hand painted believe sign. 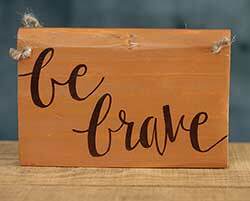 Rustic reclaimed wood and hand lettering makes it one of a kind! 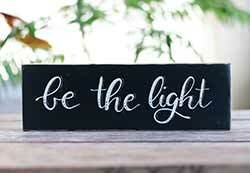 Bless This Home Wooden Sign, by Our Backyard Studio in Mill Creek, WA. 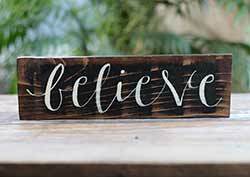 Add a unique rustic touch to your home with this hand lettered reclaimed wood "bless this home" sign! 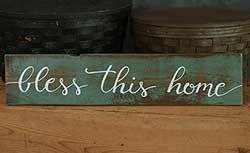 So Blessed Tattered Wood Sign, by The Hearthside Collection. 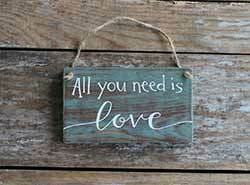 This tattered wooden sign reads: "We are so blessed." 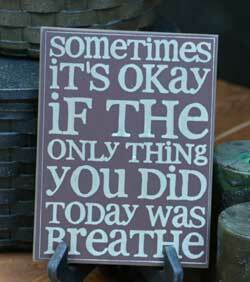 This one is black. 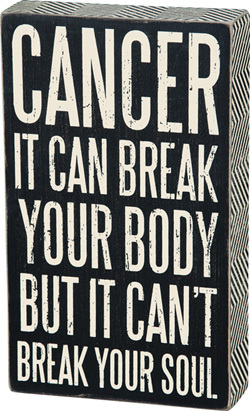 Cancer Can't Break You Box Sign, by Primitives by Kathy. 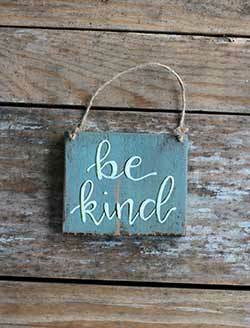 Painted and aged in black with white lettering, hangs on the wall or sits on a shelf. 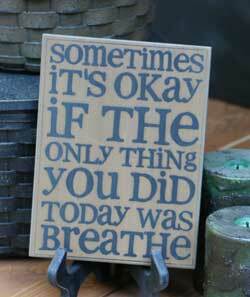 This one reads: "Cancer can break your body but it can't break your soul." 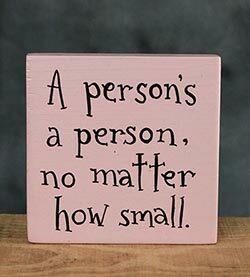 Measures 6 x 10 x 1.75 inches. 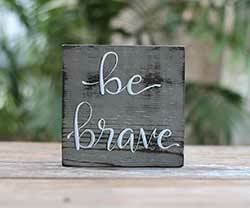 Made of wood, intentionally distressed and aged for a rustic look. 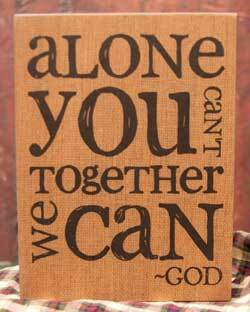 Decorative paper is decoupaged on the edges. 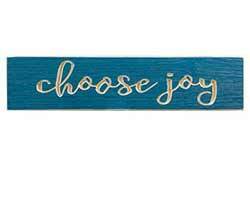 This rustic wooden sign features a turquoise blue stained background and engraved typography reading: "Choose joy." 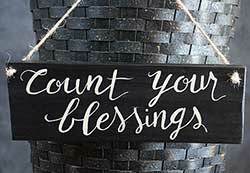 Count Your Blessings Custom Wood Sign, hand painted to order! 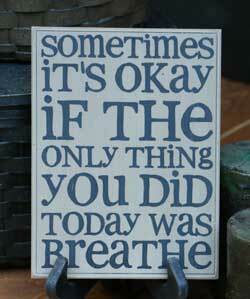 Remembering our blessings each day keeps us looking on the bright side, and helps restore our soul! 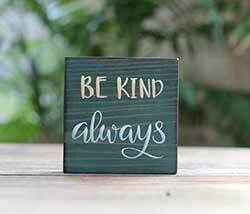 This hand lettered sign will give you and your guests daily inspiration. 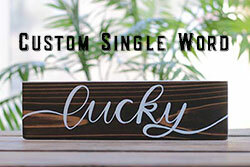 This primitive wooden plaque is painted with stars and bittersweet vines, set in a black frame, and hangs from a scrap of burgundy gingham.